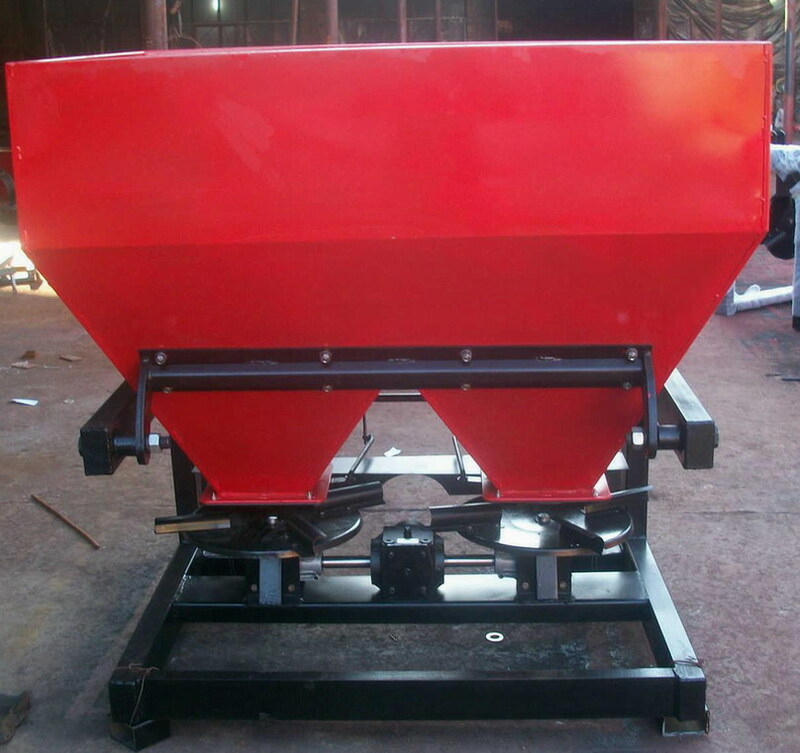 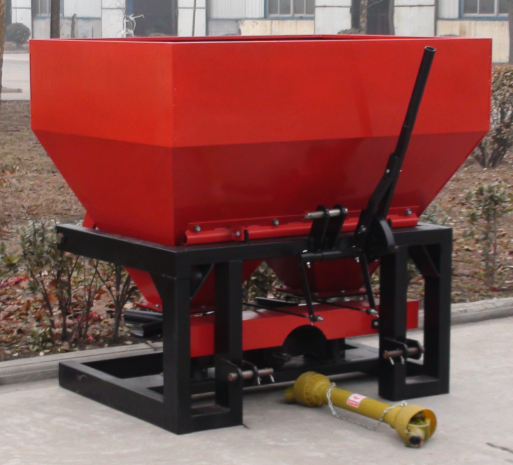 The disc spreaders can use to spread many kinds of fertilzer and the feeding body can use many different material such as iron,stainless steel or plastic in different cost and also the feeding inlet shape can be round or square. 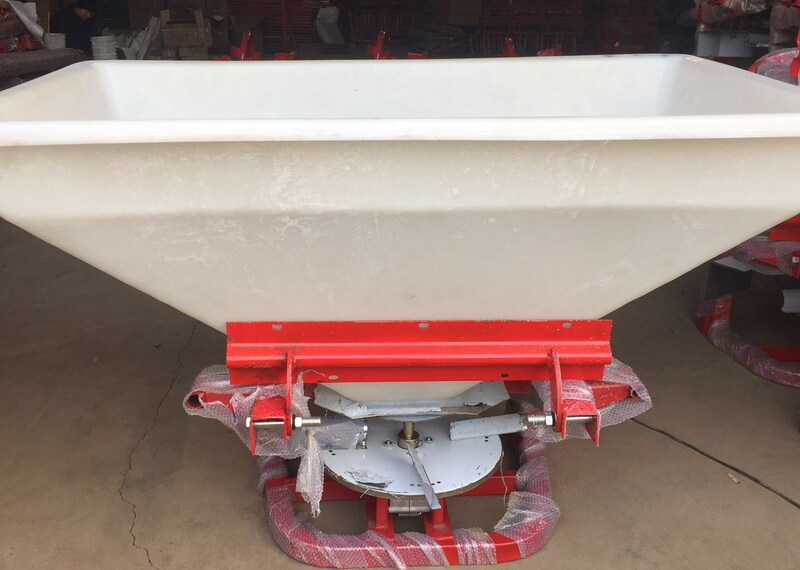 The smaller spreader is one disc and the the bigger one is one or two discs to work and also can use tractor' electric power to operate. 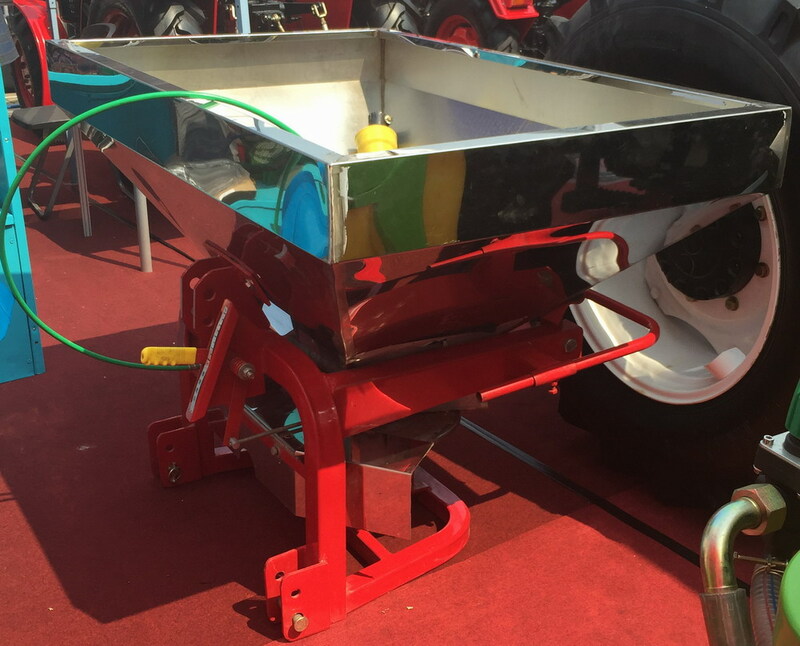 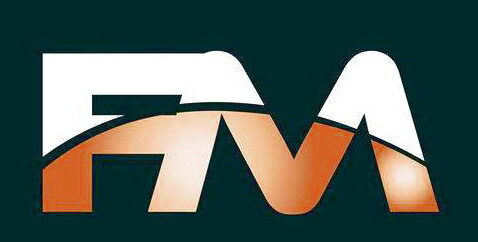 copyright©2017 Weifang Farm Machinery Co., Ltd.